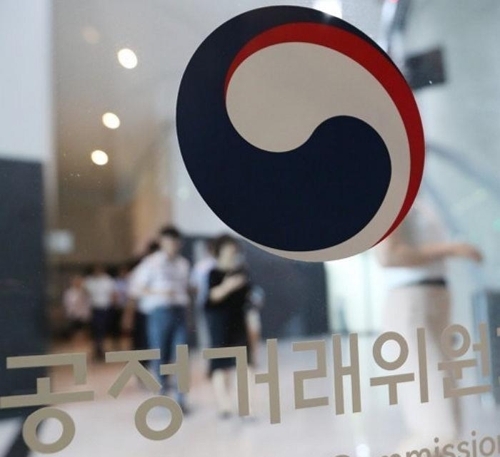 SEJONG, Sept. 19 (Yonhap) — The number of products recalled for defects dropped last year on a sharp decline in problems found in foods and pharmaceutical products, government data showed Wednesday. A total of 1,404 recall cases were reported in 2017, down 199, or 12.41 percent, from the 1,603 tallied in 2016, according to the data compiled by the Fair Trade Commission (FTC). Recalls of cars rose 18.6 percent on-year to 287 in 2017 from 242 in the previous year, while the number for pharmaceutical products shrank by 41 percent to 100 in the cited period. The FTC said the government is reviewing the guidelines and rules on product recalls to more effectively get recalled goods out of the market and give customers easier access to information about such goods.